There are times that you feel so tired and just want to lie in bed as soon as possible, but the problem is you cannot sleep. If that is the case, you may consider consuming some foods that can help you sleep much easier. Believe it or not, some foods do have factor in quicker and better sleeping. Are you more interested to know what you should eat right before bed time? 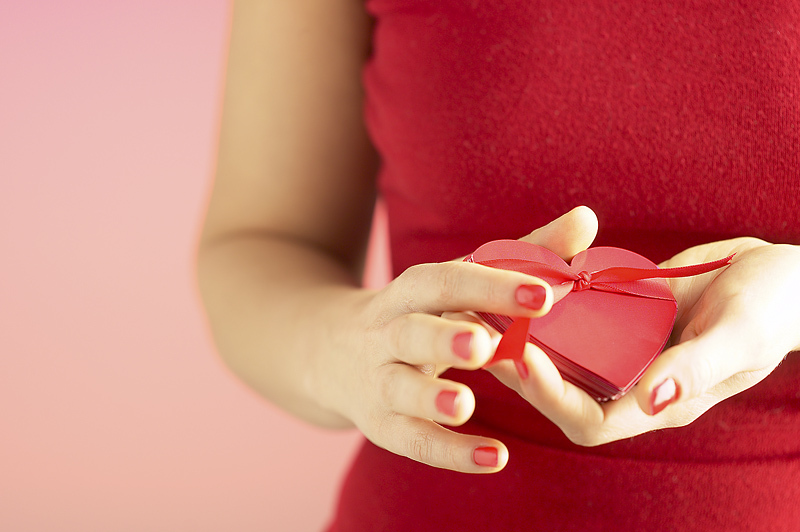 For sure, you do, well be the guest of this article and continue reading! It is proven that a banana is a natural aid in sleeping. The scientific reason is because of its properties, which are tryptophan and melatonin. The fact is that tryptophan is not the element that makes you fall asleep, but rather helps your brain produce serotonin. Both melatonin and tryptophan are compounds that are converted into serotonin which is powerful to help you sleep. 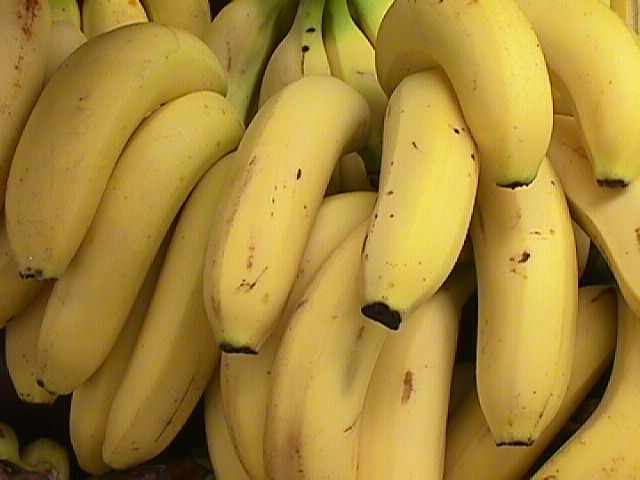 Another substance found in bananas is magnesium, which is helpful in soothing stress, tension and even pain. Make sure you get a bite of one or two bananas as your dessert for the evening. 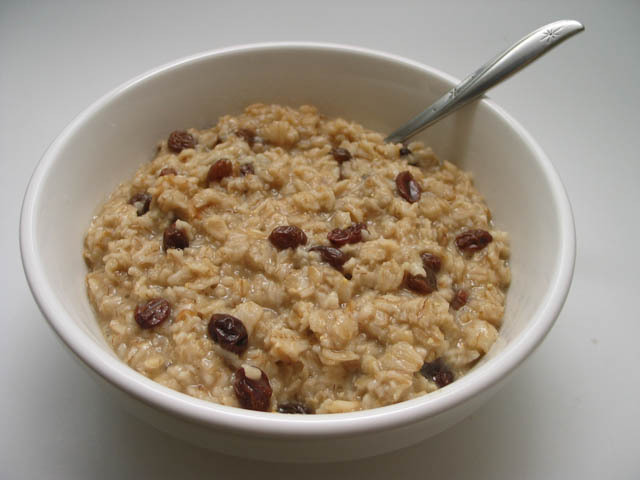 Like bananas, oatmeal contains melatonin. It does help you fall asleep much quicker. Other than that, this type of food is rich in fiber. It makes you feel full and satisfied, which is a good stimulator to go to your bedroom and start resting. It is more effective if you add warm milk, which is also known as an inducer to sleep. You might sleep within an hour or maybe less! Most people think potatoes are not that beneficial to the health. Actually, this is one food that you need to eat more often to regulate your blood sugar levels. It is also low in amount of carbohydrates and helps lessen acids in the body. For that reasons, potatoes are a good food to consume for quick sleeping. Just mash them and add low fat milk. 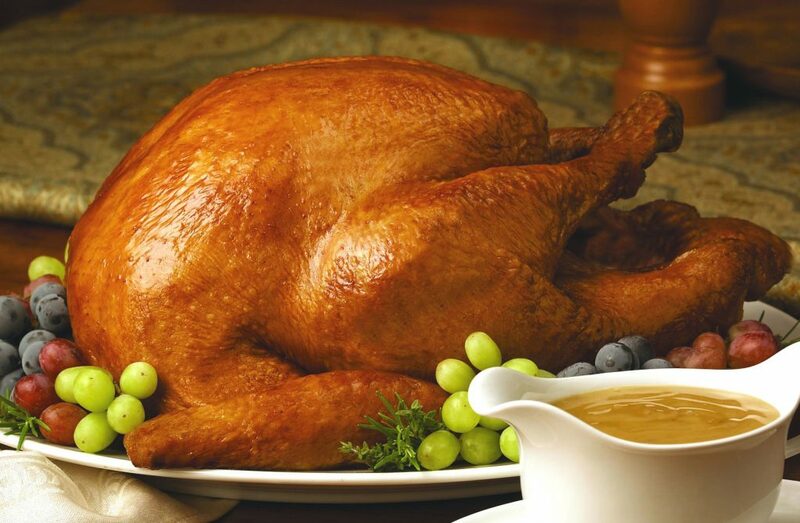 For a less healthy but full of protein food, choose turkey. This kind of meat mostly consists of one particular amino acid called tryptophan, which you already know now what it is about. You can prepare any dish with turkey for dinner during weekdays to help you with your sleeping routine. 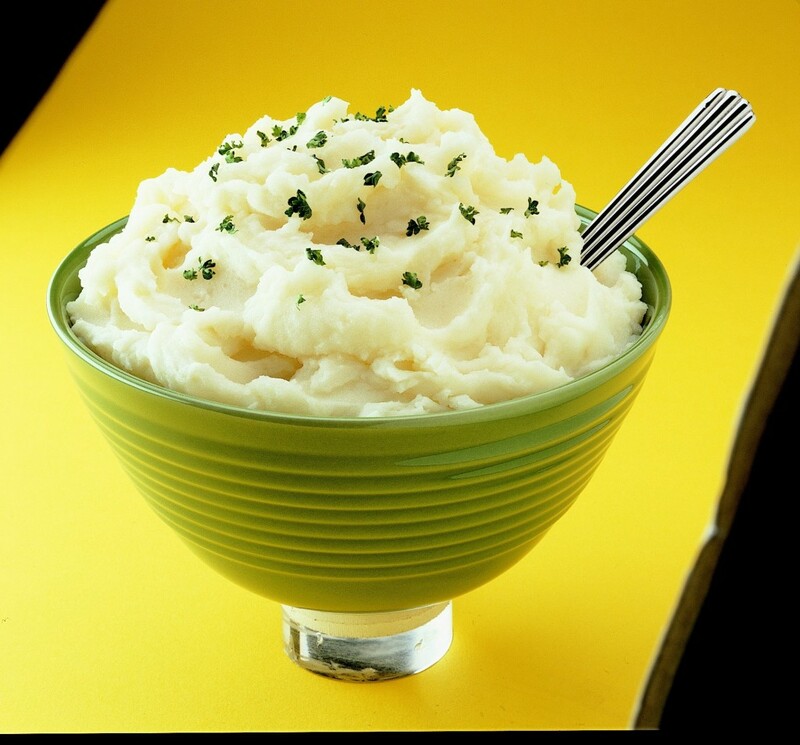 Out of the record, turkey is a good match to mashed potatoes. While coffee is a good beverage to drink at night, you may start changing your routine. Instead, have a glass of milk that is warm to help you sleep much easier. If you noticed on the previous statement above, warm milk is a great source of tryptophan. 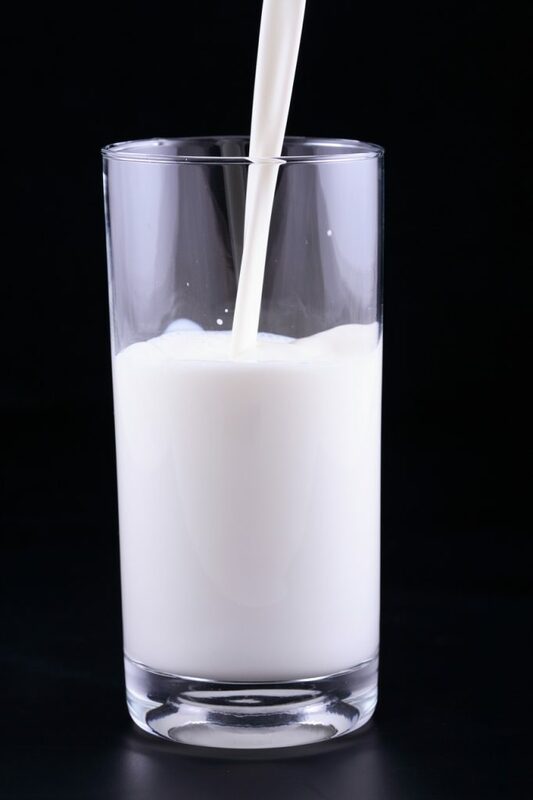 This is not only good to make you fall asleep quickly, but also beneficial to your bones and teeth due to its calcium. While these five foods are basically rich in tryptophan, other things to take that can help you solve some sleeping issues are supplements. Many food and mineral supplements contain substances that help you sleep. This is a much better choice than sleeping aids, because it does not have any side effects, other than making you feel heavy-eyed. That said, choose supplements that have high amount of magnesium, calcium, and inositol. You also have to be aware of things that make you hardly fall asleep. These include foods and drinks that contain lots of sugar and caffeine. Therefore, you get rid of drinking coffee, hot chocolate and energy drink at night or before you head to your bed. However, chocolate is believed to help make you feel like falling asleep quicker.